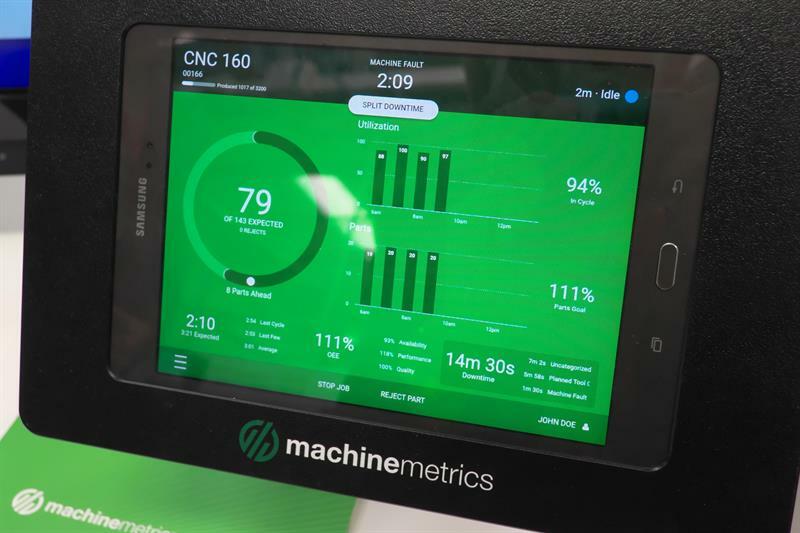 ​US-headquartered Machine Metrics, with whom Seco Tools has a partnership, has raised $11.3 million in so-called Series A financing. MachineMetrics is a pioneer in Industrial IoT (Internet of Things) technology. Its system is designed so that customers can install it themselves, without the need for expensive and time-consuming customisation. Once installed, manufacturers can collect, visualize and analyse data from any industrial machine. It automatically senses when there is a problem, even predicting some problems hours or minutes before they occur and recommends solutions that reduce costly unplanned outages. 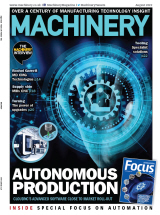 It was demonstrated at the recent Seco Tools UKInspiration through Innovation event (see also Machinery, November 2018). Of the funding, a company statement says: “This means we intend to use every penny to give our customers a world-class experience through faster growth, focused innovation, quick product updates, custom features, improved service—and that's just the start.